As the podcast craze of the past few years continues to surge to new heights, shows devoted to a variety of topics – sports, science fiction, and political commentary to name a few – continue to gain new fans. 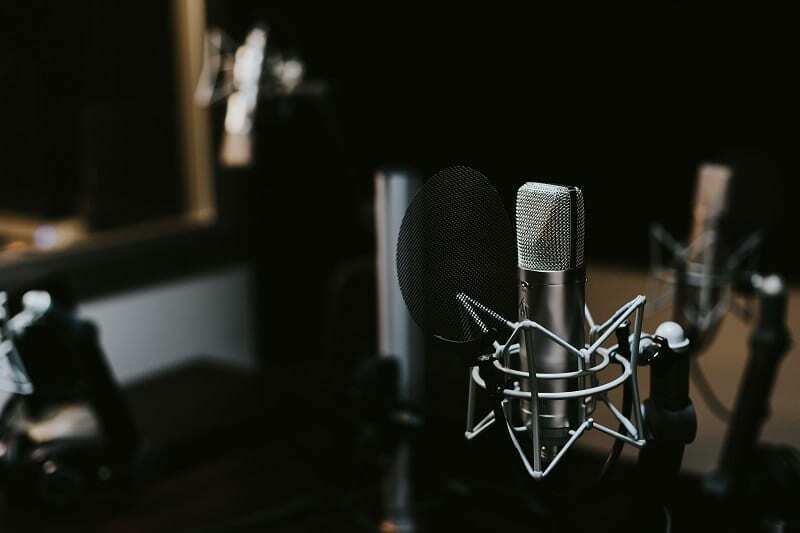 With the rising popularity and exceptionally low production costs of running a podcast, it seems an opportune moment for anyone interested in creating content for arts and creative markets to take up the do-it-yourself spirit and start their own podcast. Whether seeking to reach new audiences, better acquaint outsiders with an artistic style, or simply build community with like-minded creators, podcasts are the way to go. Podcasts embody straightforward communication, with the accessible format a perfect way to branch out to new devoted listeners. 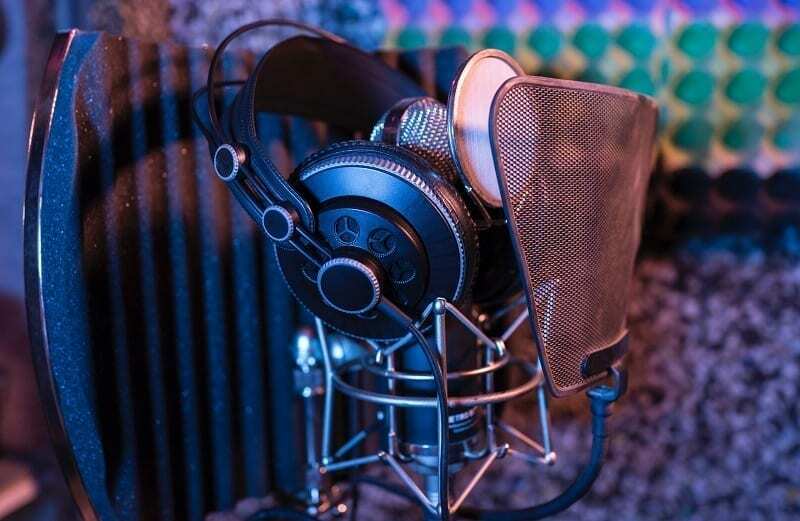 Furthermore, the relatively low barriers to entry—microphones, a laptop, and virtually any audio editing software is all you really need to start—means that good content can be produced on an inexpensive budget. Here we present a few points to consider when beginning a podcast for artists, structured around producing unique and timely audio content with an eye toward creativity. As is the case with any other creative endeavor, the first step to staking your claim in a landscape overflowing with compelling podcasts is to understand the existing scene. The best way to do this is to become a devoted listener yourself. 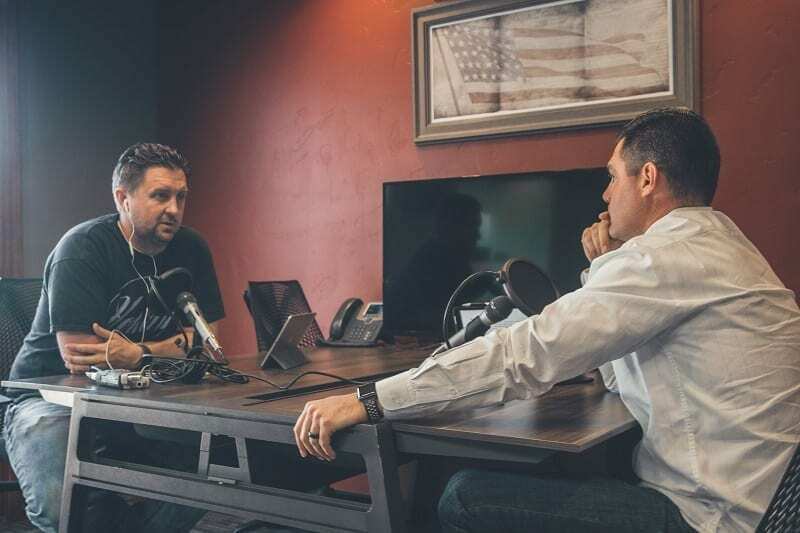 By following shows investigating subjects that interest you or that produce similar content to what you seek to cover, you will become better acquainted with what makes a podcast work. A good place to start is in iTunes’ ‘Arts’ category, listed on their podcast landing page. This selection provides a great survey of which shows gain the most traction. Patreon also provides listeners with a collection of the top-earning podcasts, many of which are arts-focused. Once you get a sense of what translates to a wide audience based on existing shows, start thinking of areas that seem lacking based on your work as a creator. Jot down some notes about how you could personally add these missing links. Perhaps a podcast for artists on graphic design exists, but it fails to tackle the particular ways that freelancers in the field face unique challenges to find work. Maybe a program on classical music falls short in addressing the unique challenges that musicians of color face. Regardless, finding your niche is essential in drawing a crowd of followers. While it’s crucial to pick a well-defined subject matter for your show, equally important is maintaining a sense of variety between episodes. Not only does this encourage subscribers to keep coming back for fresh ideas, but it means that your episodes can be interesting as standalone pieces of audio, drawing in new listeners. In the creative sphere, one of the best ways to accomplish this is by hosting a rotating cast of artists and to focus each episode on their practice and personal experience. Many successful podcasts for artists will often feature guests that they feel deserve a larger audience, or who have an existing audience that they feel would engage positively with their own show or work. This method can also lead to fascinating interdisciplinary dialogue. In this setting, artists of multiple mediums can get together to talk shared challenges, ideas for the future, and more. While some podcasts are framed around the notion of outsiders’ perspectives on various topics, the most widely-listened to shows make sure to feature guests with first-hand expertise in the subject matter discussed on each program. As is the case with print columns, or television talk shows, listeners will engage with informational content in part because of the content creators’ informed perspective. This is especially so in the creative world. A personal understanding of the struggles and rewards particular to a medium or artistic practice is paramount to speaking knowledgeably on the topic. Moreover, the bare-bones nature of a podcast severely limits the possibility for gimmicks and flashy editing that other communication formats afford. Podcasts for artists will quickly lose listeners if they display a lack of expertise about a creative topic. Podcasts for artists will be sure to draw in a wide array of creatives, and the listening habits of your listeners and subscribers will vary drastically. If your program is devoted to the struggles of freelancing as a UX designer, you may want to consider catering to the brief intervals of time between assignments that they may have. A shorter episode length may be appropriate here. If you host a show that deals primarily in the world of art departments at universities, your listeners will likely work on academic schedules, translating to a following that has free time in longer chunks during holidays, evenings and weekends. Job descriptions don’t always tell the full story, however. If you speak with creatives heavily involved in a scene that requires particularly long commutes, like Los Angeles, you may want to make longer episodes made for lengthy drives. If you work with those living and working in a smaller metropolis, such as Philadelphia, you may want to do the opposite. Above all, it’s necessary to consider how much time listeners to podcasts for artists will likely want to invest in plugging into your program between their other commitments, and what times they will likely be listening. This will be one of the more challenging aspects of producing podcasts for artists: centering a show around creative work, and doing it well, can help to elevate your show by giving listeners access to original work with every episode. If your program is focused on typography, you might consider including a link to the website of some of your guests’ portfolios, or even a Dropbox/ Google Drive link including some of their original font work. If you record an episode with a painter who posts a good deal of their work on social media, you may want to include links to their social channels for listeners to check out. Some art forms may lend themselves to integration within the episodes themselves, including music, book readings, and performance recordings. These clips and links will augment a solid block of time spent talking. With the right guests, a unique show concept, and a small initial investment in the proper technology and equipment, you can position yourself for success. Whether your aim is to expand your own opportunities, help to expose audiences to up-and-coming talents, or to build a network of creatives that share your vision, the process of running podcasts for artists can be complementary to your own role in the arts and creative fields. Evan is a freelance writer and media strategist who resides in Brooklyn by way of Los Angeles. A recent graduate with a degree in media studies, his work covers music, visual art, and local creative happenings. His writing has been featured in XLR8R and Our Notebook.